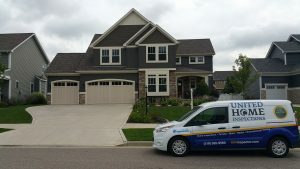 United Home Inspections is committed to protecting the privacy of our online visitors. We collect information from online visitors who ask to be on our newsletter mailing list and/or receive periodic email announcements. Anyone who wishes can choose to be removed from our mailing list at any time. 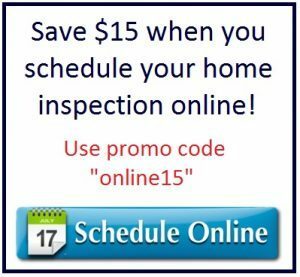 All online visitor data collected by United Home Inspections is protected against unauthorized access. We will not sell, trade, or give your personal information to other companies or organizations.